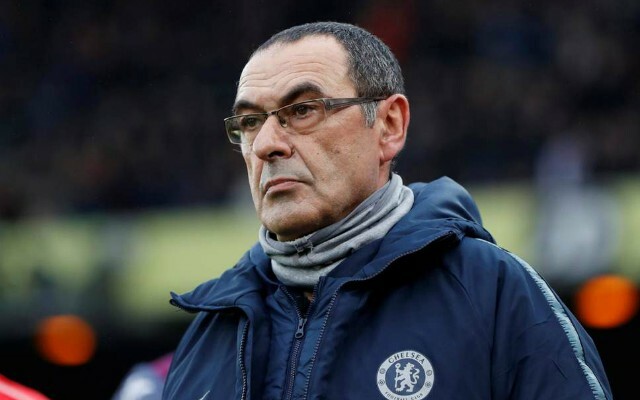 Chelsea manager Maurizio Sarri has seemingly launched a sly dig at Chelsea owner Roman Abramovich following the club’s 6-0 loss to Manchester City on Sunday evening. The Blues suffered their heaviest Premier League defeat ever on Sunday, as Pep Guardiola’s men ran riot at the Etihad. The home side found themselves four goals up before half time, with strikes from Sergio Aguero and Raheem Sterling completing the scoring in the second half to condemn the Blues to an embarrassing day at the office. Following the game, Maurizio Sarri spoke about club owner Abramovich, with the Italian seemingly taking the time to make a dig about the Russian. It would make sense for a club owner to be in constant contact with his side’s manager in order to make sure he’s on track to meet targets, and to make sure he’s happy with life at the club, something Abramovich doesn’t seem to do if Sarri’s words are anything to go by. 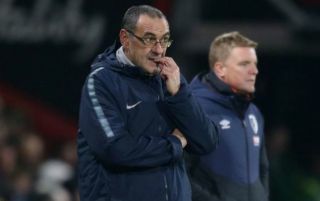 Given Chelsea recent results against the likes of Bournemouth, Arsenal and Man City, it seems like Sarri is under some fairly serious pressure at Stamford Bridge.